The Kessex Hills region has changed a lot over the past 250 years. It encompasses parts of old regions such as the Talmark Wilderness, Tears of the Fallen, the Black Curtain, and Kessex Peak. Looking back on my ancestor’s notes, this area used to be inhabited by animate undead skeletons, minotaurs, imps, oakhearts, and mergoyles. Now it’s mostly filled with centaurs, bandits, krait, Destroyers, ettins, and trolls. During her struggle to overthrow the White Mantle, Princess Salma and the Shining Blade used the Talmark Wilderness to setup a camp to launch their coup on Lion’s Arch. Her success transformed their simple tents and training grounds into the fortified complex we have today: Fort Salma. With the passing of time, Fort Salma serves a new purpose for Kryta. Seraph soldiers train, protect and watch over the people that live in Kessex Hills. 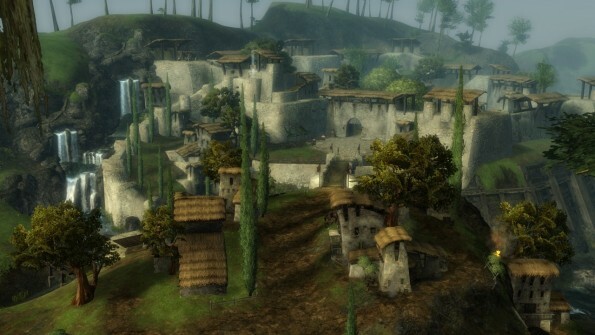 Centaurs and bandits have several large camps and regularly raid human settlements. 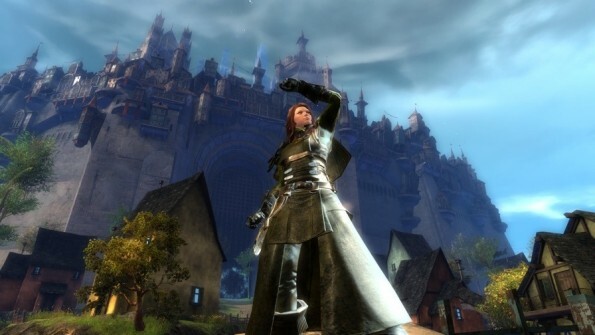 Founded after the flooding of Lion’s Arch when Orr rose from the seas, Divinity’s Reach is the last great human city. It’s filled with the human descendants of Ascalon, Kryta, Cantha, Elona and even Orr (not that they publicly acknowledge it). The walled city has two levels, and is shaped like a wheel that’s divided into six main districts. Each of the districts are separated by main roads devoted to the each god. 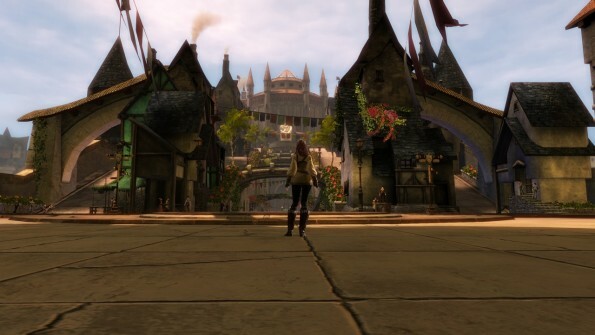 Queen Jennah, ministers, and other important figures meet at the heart of Divinity’s Reach in the Central Plaza. 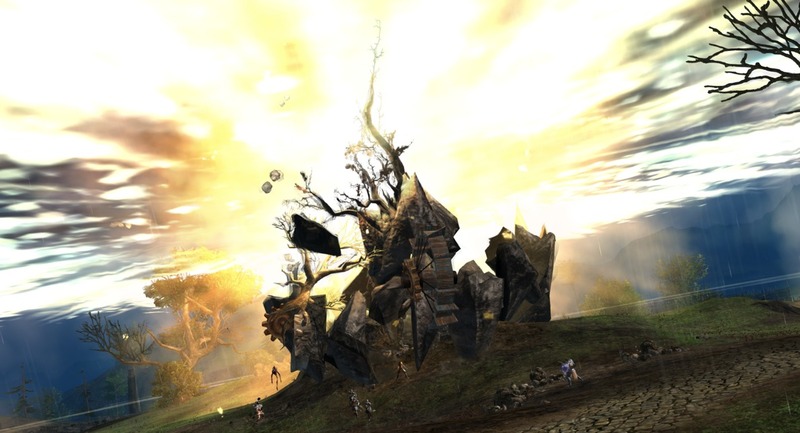 Outside the comforts of Divinity’s Reach, Queensdale is the farmland humans depend on and the front line against the war with the tamini centaurs. There is also the threat of bandits and aggressive wildlife, but the centaurs have been a constant threat to Krytans. At the height of one such attack, I joined Logan Thackeray (of Destiny’s Edge fame) and the Seraph just outside the Shaemoor Garrison. It earned me the title “Hero of Shaemoor” and gave me the embark on my career as an adventurer. In this journal entry, I’m taking it upon myself to get to know every corner of Queensdale.